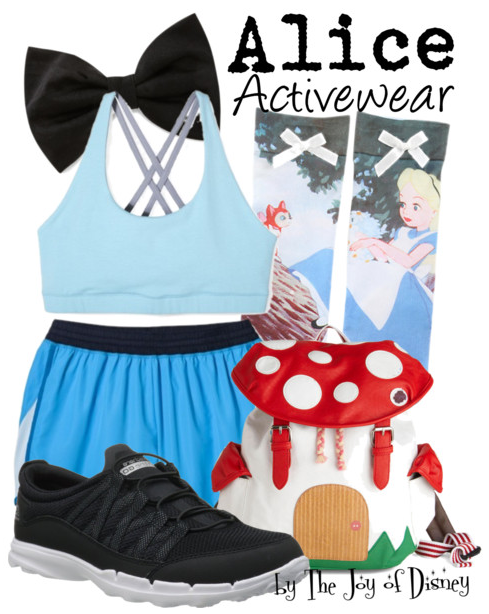 Buy Alice's look: Sports Bra, $12.99 ; Shorts, $18.99 ; Sneakers , $29.98 ; Bag, $69.99 ; Socks, $5.20 ; Bow, $2.80. 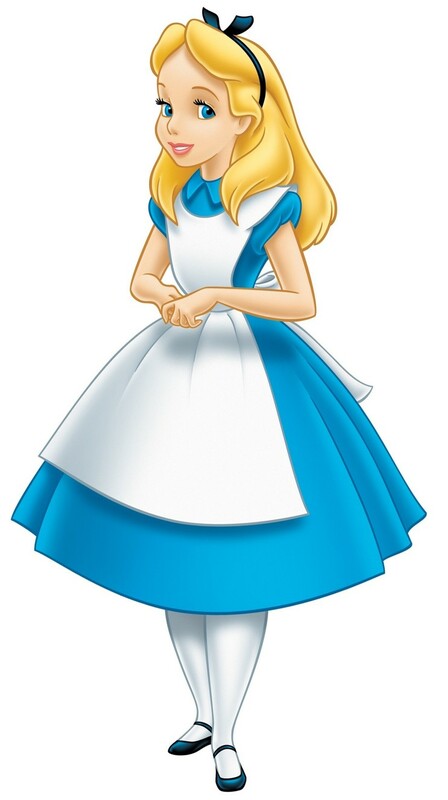 Workout outfit inspired by Alice in Wonderland! I absolutely looooove this exercise outfit, I would definitely wear this!